Visit and learn about the one of the newest neighbors to the Wards Corner Community. Pilot Online Reports that The Norfolk Redevelopment and Housing Authority and The City of Norfolk has not decided how they will administer $1,000,000 in grants to Denby Park, Monticello Village and Oakdale Farms homeowners. Also they don’t know when the money will become available. 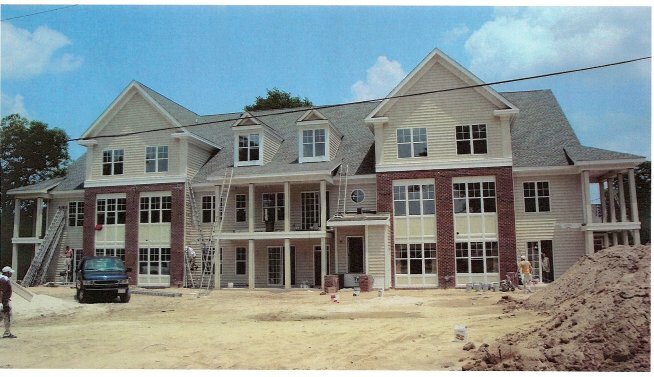 The Norfolk Redevelopment and Housing Authority will recieve $75,000 of the money for administering the funds. The authority, which can be reached at (757) 623-1111, is working out the details and is not accepting applications for the program at this time. With severe weather conditions, including flooding, heavy rains and gusty winds, the decision was made to cancell the scheduled meeting at the Work Force Center. Every attempt was made to contact invested and/ or interested parties as to the cancellation. The guests and center were also notified. The issue of knowing what was planned, what is happening, what will happen and what SHOULD happen in our largest commercial area is pertinent to the future of our lives and our surroundings. Our apologies for any inconvenience that this issue may have caused. Mr. Duke will be discussing the Wards Corner Comprehensive Plan as it was originally presented to the people of Wards Corner in 2003. He will be able to answer questions about the original plan and we will also take a look at what changes might better suit this area now and in the future. We can discuss these changes and see what will really be the best benefit for Wards Corner. 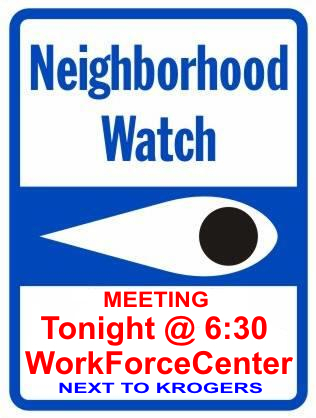 The Denby Park, Oakdale Farms & Monticello Village Neighborhood Watch is holding a meeting, tonight, September 23, 2008 at the Workforce Development Center at 6:30. Tonight will be about gangs and their colors and signs. There should be a gang officer there to present a short film and take any questions. Wards Corner Now previously reported on WestPort Commons back in July in an article “WestPort Commons update“. Today, the Virginian-Pilot has an article, “Wards Corner condo project to take the place of apartments“. With prices starting at $150,000 and topping out at $350,000, the $60 million project on Newport Avenue should appeal to buyers of many incomes, Collins said. Debra Almeter, of Coastal Group Inc., which is marketing the 32-unit Riverpoint project, said interest, but not sales, in the condos has picked up in recent weeks. In the 10 months since the project opened, she has sold one condo and has contracts pending for two others. 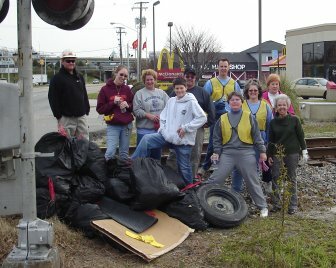 Our Fall Wards Corner Clean-up will be this coming Saturday, Sept. 20th (rain date 9/27). Come join the fun and meet other caring members of the Wards Corner community! Safety vests, gloves, trash bags, water &amp; snacks provided. Please RSVP by calling Laura at 489-5820. You are currently browsing the Wards Corner Now - Wards Corner, Norfolk, Virginia blog archives for September, 2008.